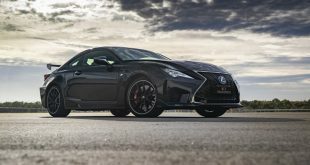 Lexus has launched limited-edition models of its RC F coupe and GS F sedan to mark the 10th anniversary of the luxury brand’s F Line of high performance vehicles. 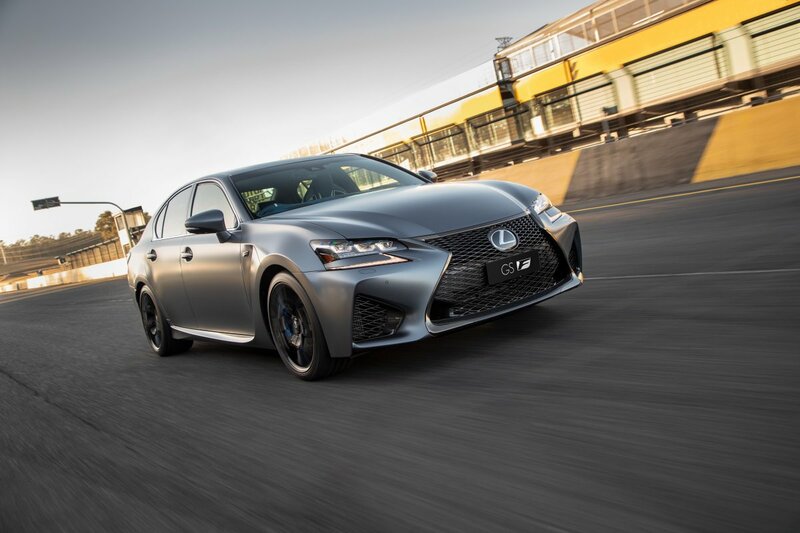 The powerful lines and sculpted surfaces of the limited-edition models are accentuated by a matte paint finish that is also applied to the door handles, mirror housings, side skirts and shark fin antenna. 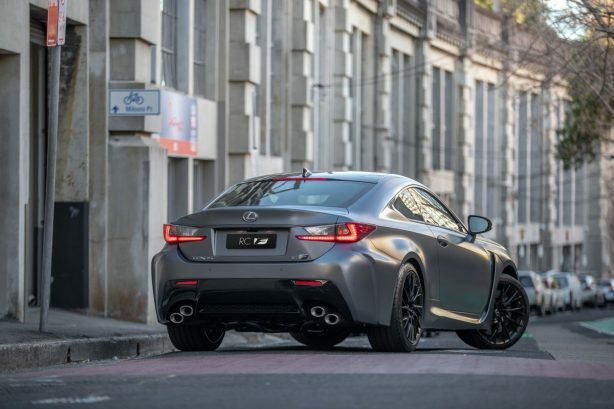 Exclusive to the anniversary models, the new paint treatment provides a striking contrast with the polished black finish of the 19-inch alloy wheels. 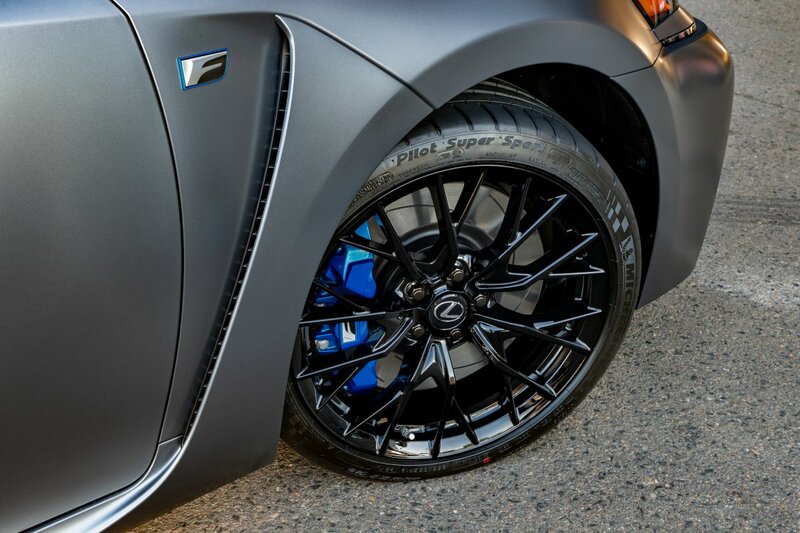 Visible through the 20 spokes are large “competition blue” brake callipers that bear the evocative F logo. 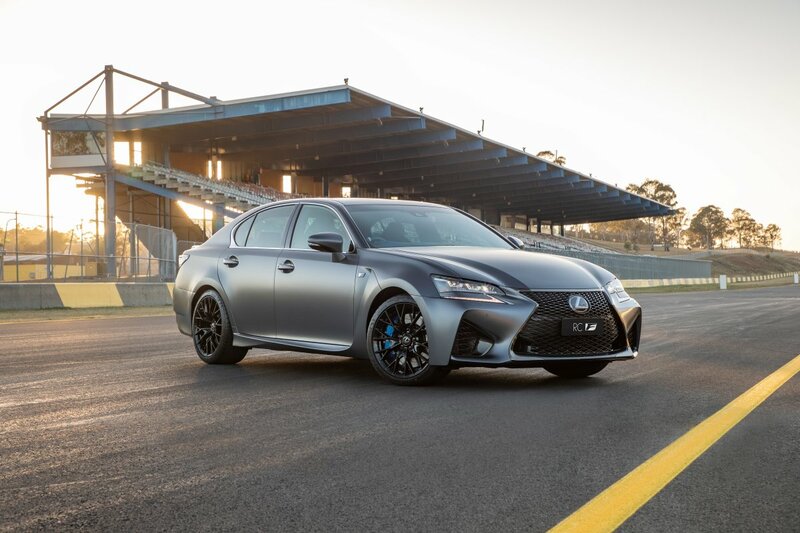 The same blue shade surrounds the discreet F badge on the front wings. 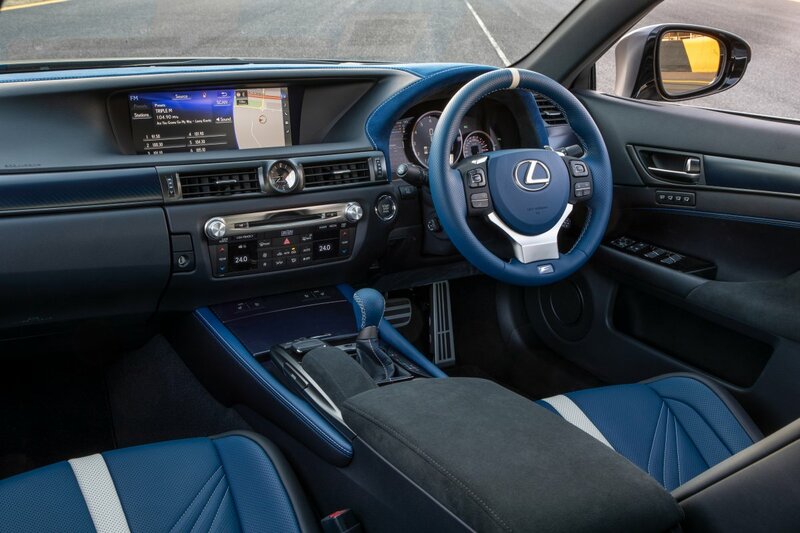 Inside, the application of blue colouring is even bolder. 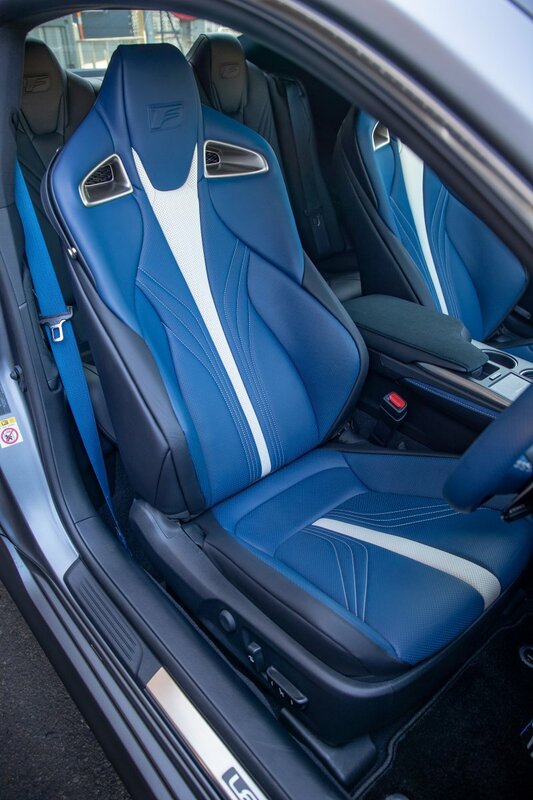 Highly supportive front sports seats are finished in vivid blue semi-aniline leather with white accents and the F symbol embossed in the integrated head restraints. 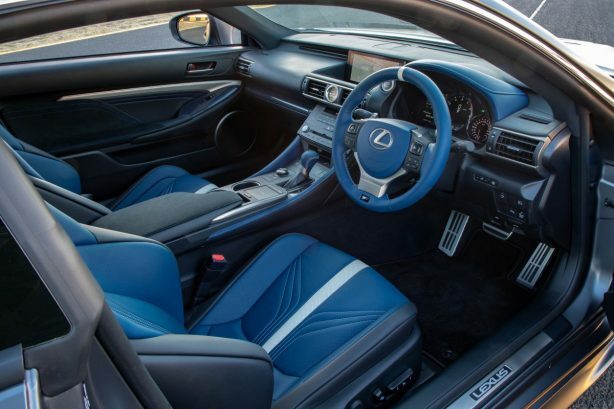 Matching blue leather can be found on the steering wheel, gear-shift knob, instrument panel, centre console and seatbelts. 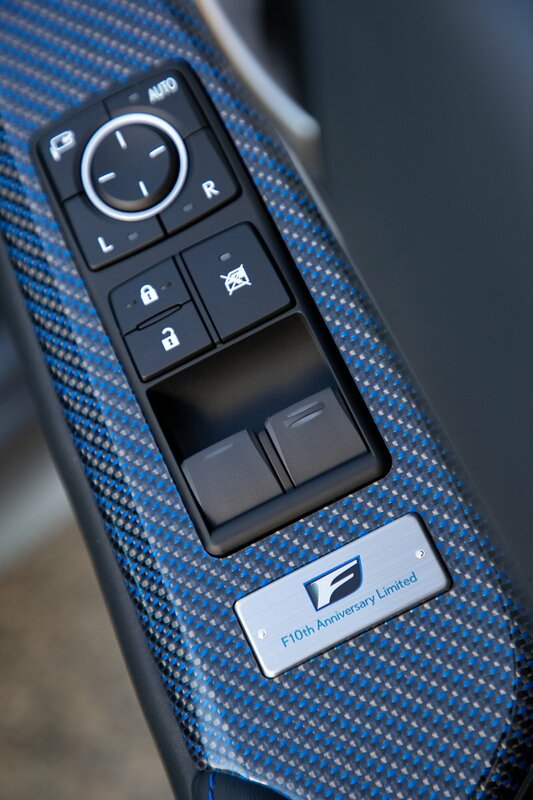 The surrounds for the window controls on the door armrests incorporate carbon-fibre weave finish in blue, black and silver. 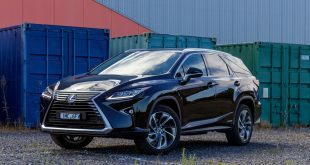 The rear seats are wrapped in black leather and a black headlining, embossed with the F symbol, adds to the focused, sporting ambience. Each model is fitted with a discreet metal plaque recording the car’s Limited status. 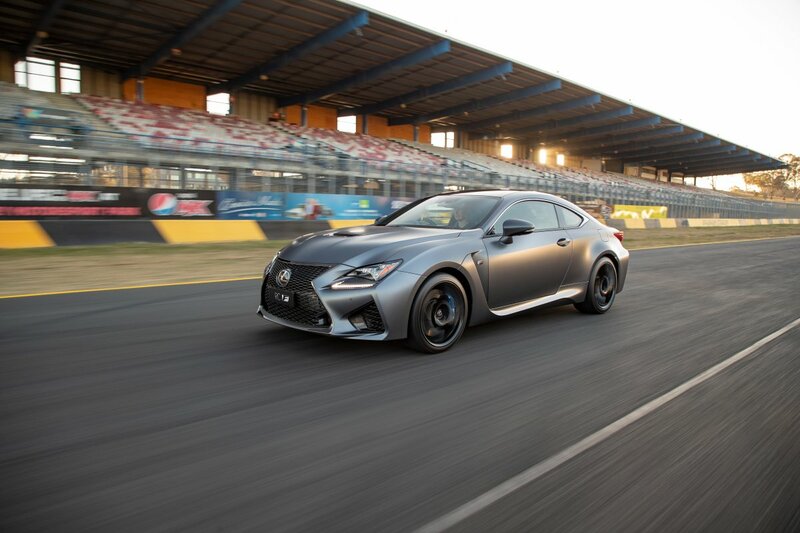 The 10th anniversary RC F is based on the RC F Carbon Pack, equipping the car with a carbon fibre roof and active rear wing. 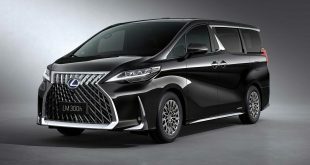 It is priced from $151,929 plus on-road costs. 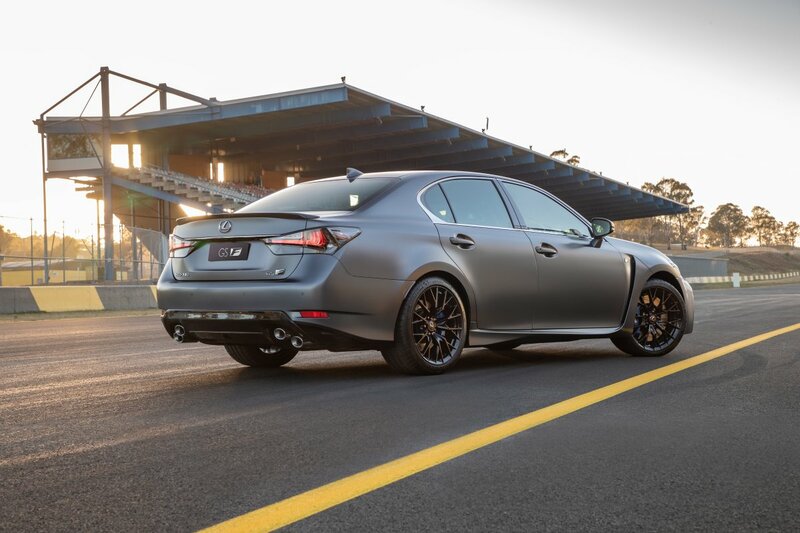 The GS F limited-edition sedan, which features carbon-fibre lower grille surround and rear lip spoiler, is priced from $155,940 plus ORCs. 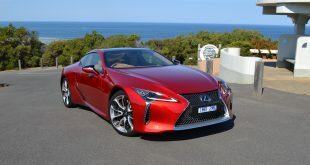 Both models are powered by a 5.0-litre V8 engine producing 351kW at 7100rpm and 530Nm from 4800 to 5600rpm. 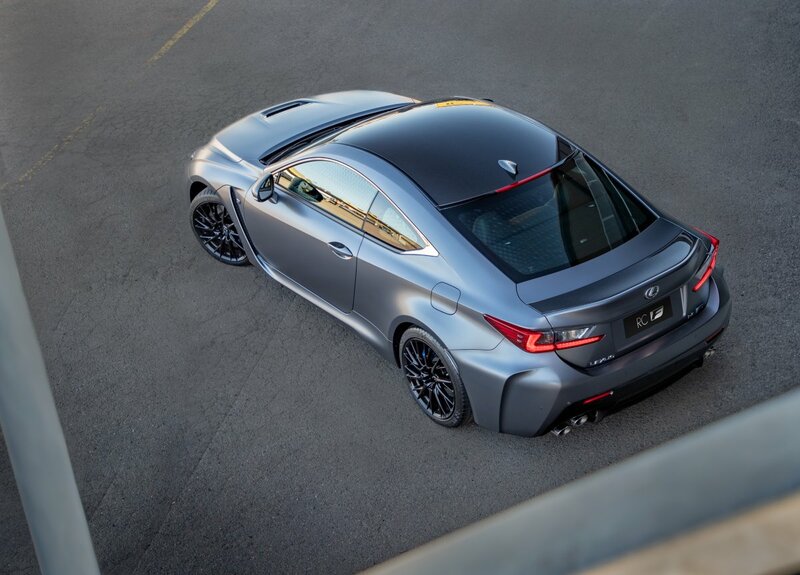 Drive is channelled to the rear wheels via an 8-speed automatic transmission. 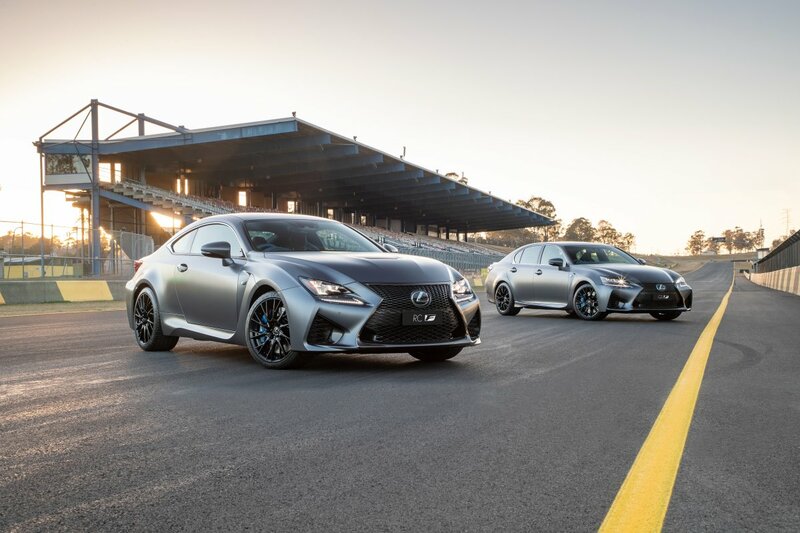 Other standard features shared by these cars include a torque vectoring differential for superior handling through corners. 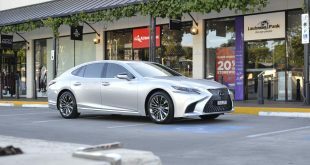 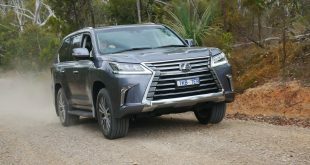 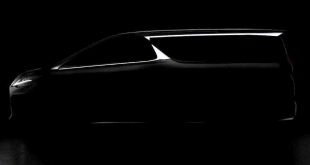 Every F model incorporates Lexus Safety System+, which incorporates rear cross-traffic alert and blind-spot monitor among its suite of technologies. 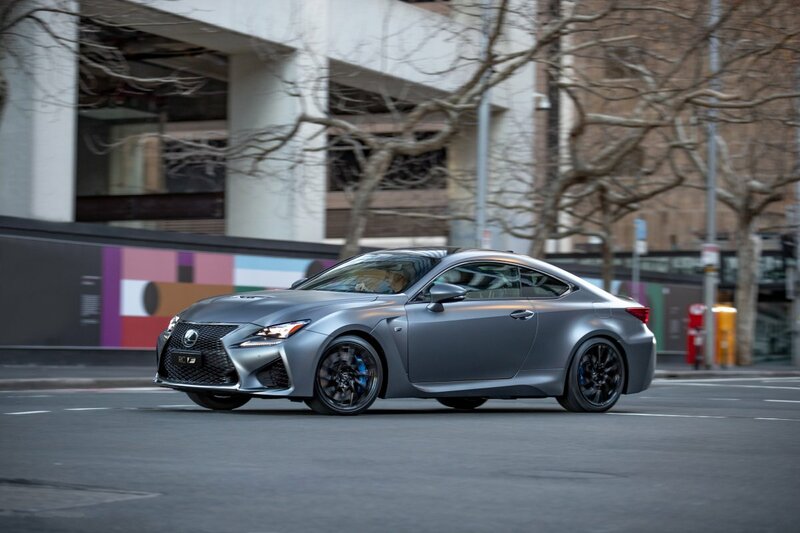 The Lexus F division was launched in 2008 with the IS F V8 sedan, followed in 2011 by the pinnacle of the Lexus brand’s F performance-car history, the LFA supercar.